Bone broth is derived from simmering animal or fish cartilage, tendons, and bones for hours at a time. 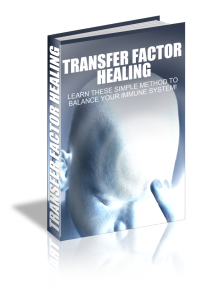 It is widely used in many cultures around the world to aid in restoring or strengthening overall health. 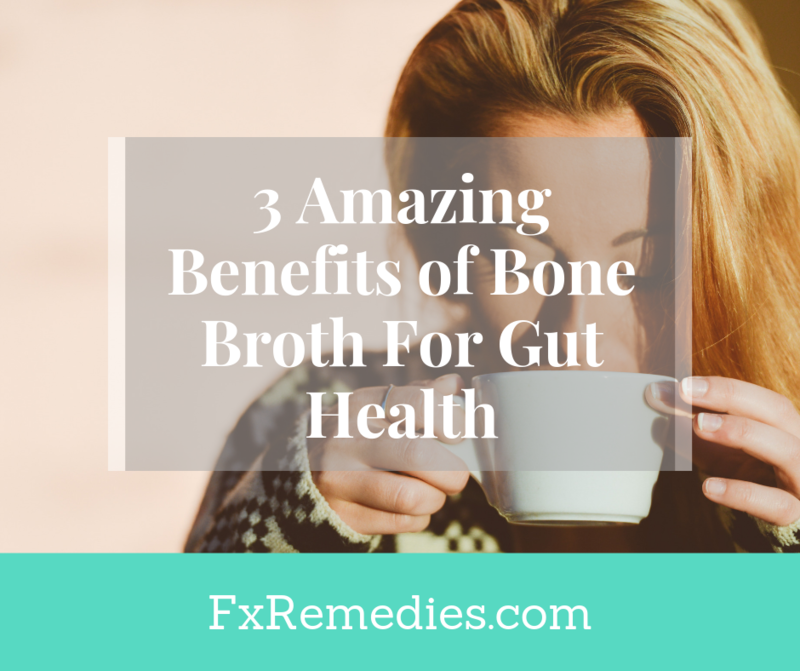 One particular health benefit of bone broth is its role in gut health. 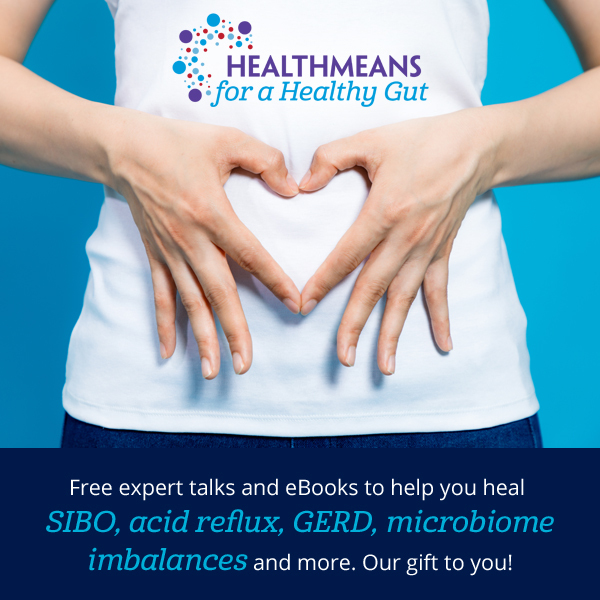 It is becoming more evident now that a healthy gut is essential to overall health. Signs of a healthy gut include healthy stools, regularity, abundance of energy, and healthy skin tone. Likewise, poor gut health will lead to lack of nutrient absorption, constipation. diarrhea, insomnia, bad breath, and blotchy, uneven skin. 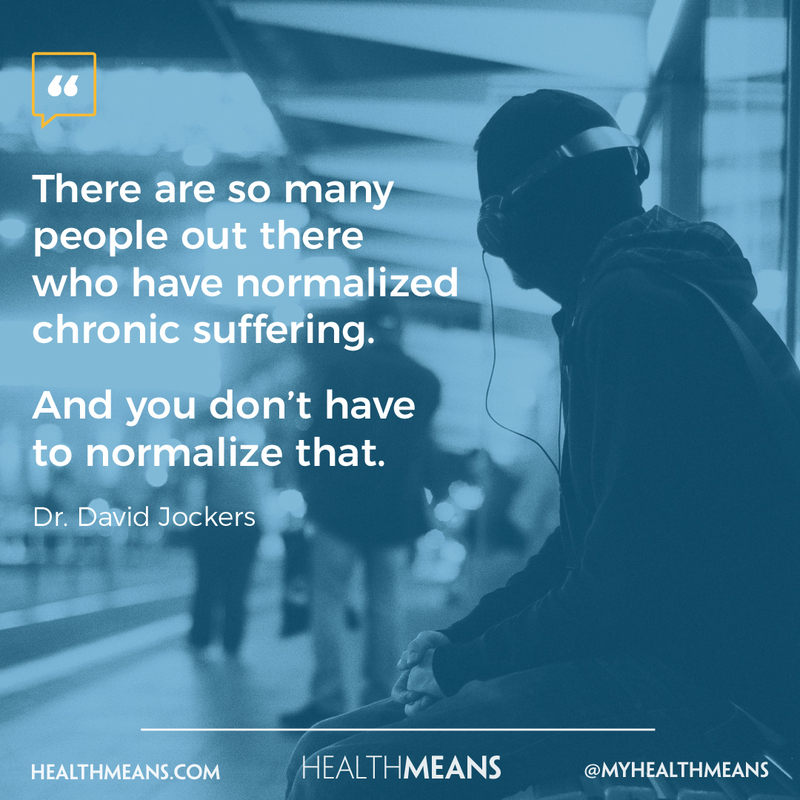 What you might not realize is that gut health can also affect your mental and behavioral health, from making stress and anxiety worse, to leading to brain fog, poor memory, lack of focus and concentration, and low energy. 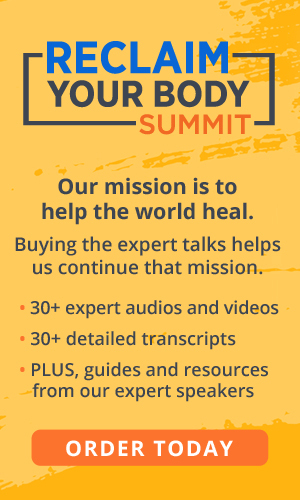 This is why it is so important to find way to improve your gut like with bone broth. Bones contain a number of minerals including zinc, calcium, iron, copper, magnesium, manganese, potassium, phosphorus, and sodium. In addition to minerals, bone broth also contains collagen, gelatin, glycine, and seventeen different types of amino acids. When simmered at low heat for a lengthened amount of time, these nutrients seep into the water and create "liquid gold." The amino acids, gelatin, glycine, and nutrients in bone broth help to strengthen the mucus layer and intestinal barrier within the gut while also altering the gut microbiota composition. Furthermore, these nutrients aid in reducing inflammation. No wonder many people and cultures around the world eat bone broth when they are ill! While rich in nutrients and minerals, bone broth can also do wonders for digestion. As mentioned above, this liquid gold assist in altering the gut microbiota; a strong, diverse gut microbiota is essential to break down food byproducts for proper absorption. Furthermore, the broth itself helps to hydrate the body, thus, promote better digestion for healthy, regular stools. Drinking bone broth is great but adding vegetables and herbs to the bone broth is even better as this will increase nutrient content and further aid in digestion. Perpetual soup: Bone broth can be made in a slow cooker using this simple technique. NOTE: I added the apple cider vinegar to allow the bones to release more minerals into the broth. Place one whole chicken or the frame of a roasted chicken into your slow cooker with sweet bay, black peppercorns and any vegetable scraps you have on hand. Cover with filtered water and cook on low for one week. At the end of the week, strain off any remaining broth and discard or compost the bones. The bones from your chicken should crumble when pressed between your thumb and forefinger. Their softness is an indication that much of the nourishment from the bones – minerals, amino acids – have leached from the bones and into the broth you’ve enjoyed all week long. Wash the insert of your slow cooker and start again. Ultimately, bone broth has many beneficial components including an abundance of nutrients, minerals, and amino acids. Such nutrients aid in protecting the gut, providing anti-inflammatory properties, and overall, promoting better digestion.